← Junior Don’s Christmas Party 2018 – book now! 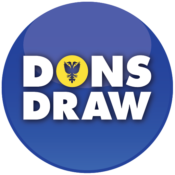 Following up a suggestion that was made at the September SGM, the Dons Trust board will be holding an open meeting for Dons Trust members on 31 October. There is no formal business to be conducted at the meeting (a formal SGM will be held at The Cherry Red Records Stadium on 8 November, as previously advertised). However, an open meeting provides an opportunity to ask board members questions, and to put forward your views on issues that you think are important, in a relaxed environment. Candidates for the forthcoming board elections may also be in attendance, so this will be an opportunity to speak to them. 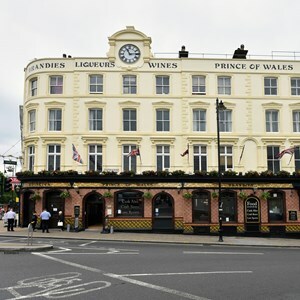 The venue will be Bertie’s Bar (below the Prince of Wales pub) in Wimbledon. An area of the bar will be held from 6.30pm, and the event will start at 7 pm. 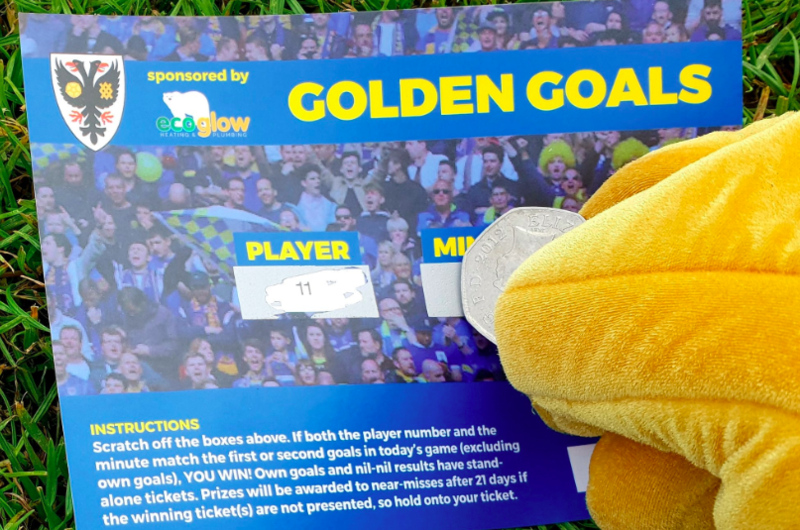 Please note that, as space may be limited, this will be for Dons Trust members only. This entry was posted in News and tagged DTB elections, meetings, open meeting. Bookmark the permalink.